in the study of the separated flow around Bluff Bodies both in terms of Fundamentals as well as Applications. The scientific and general organisation of BBAA VI Colloquium are coordinated in agreement with IAWE. A special session on high-speed train aerodynamics will be organized. various industrial field as oil industry and power utilities. numerical and experimental approach to the same problems. of this structures to wind or water actions, defining suited analytical and numerical tools. interaction and rain wind vibrations. more and more important in defining bridge and stays design. of a wind-induced accident especially on exposed sites such as embankments, viaducts and bridges. nowadays an open and very interesting international subject. are one of the most critical problems especially for risk of vehicle overturning and track instability. aerodynamic characterization and pilot applications of results to evaluate the practicability of method. 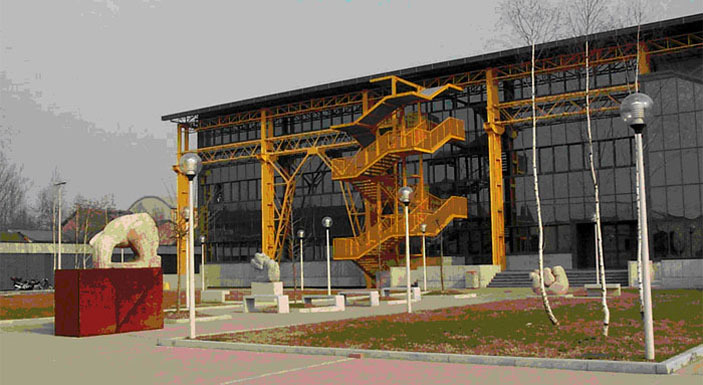 di Milano, and will be hosted at Campus Bovisa Politecnico by the Faculty of Industrial Engineering. and on the obtained results. The software installed on the PC will be consist in Microsoft Powerpoint and Adobe Acrobat Reader. with the software installed on the PC used for presentation, well before the beginning of the session. For more information see wundergroud.com. Italy standard time is GMT+1. The European Euro is the unit of currency. VAT is 20% on the purchase price of most items. and even at hotels in Italy. Tipping is not necessary. A service charge is included in hotel and restaurant bills, etc. Milano is an important centre for culture, industry and finance. The city was founded on 590 b.C. Lombardia, a region of northern Italy, and is well known for industry, culture and fashion. lakes and mountains, and cities with significant cultural heritage. and is very well served by public transportations system to the centre of the town. airport in Milano), as the trains connecting Malpensa to down-town Milano stop just outside the campus. 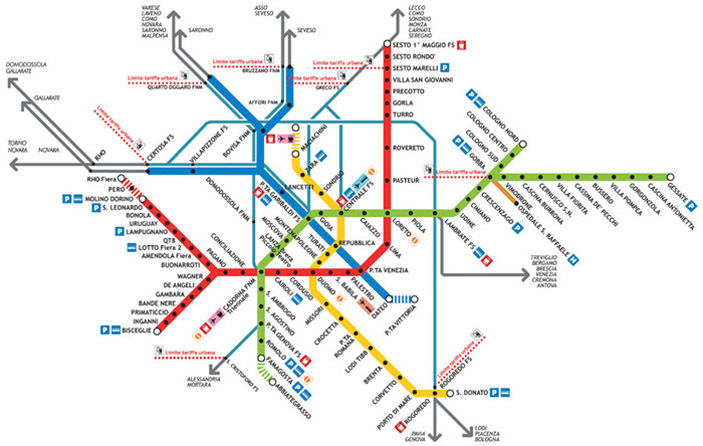 downtown Milano and from Malpensa Airport by urban transportation. (2-years, following the Bachelor) and PhD (3-years, following the MSc). loop and is suitable for high speed low turbulence tests (Aeronautical test section). From downtown Milano (Hotel area) by public transportation. by using "the S Lines" (also called "Passante ferroviario"). in front of you on the left. building that you will see in front of you at the opposite side of the court. (in the range of 40-50 Eu). Anyway, if you prefer to do so, read point 2. Travelling from Linate Airport to the Bovisa Campus Sud is a little bit complicated and time consuming. (2 stops) to the "S" Lines, then follow instruction at point 1.
is "Bovisa"', referring to this key word you will not miss the right stop. you get out of the underground, if you want to take again the subway you have to stamp a new ticket). but you have to stamp it again.